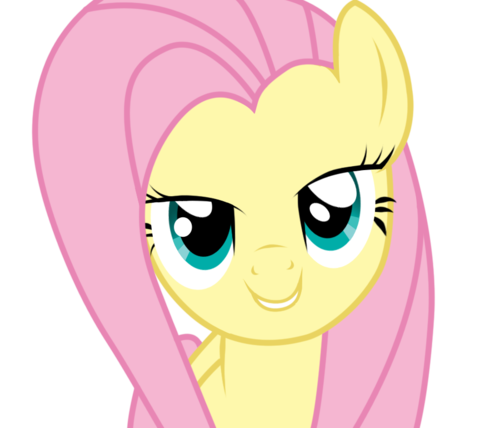 fluttershy upendo Face. She gets what she wants.... HD Wallpaper and background images in the My Little Poney club tagged: friendship pony my magic little is my little pony friendship is magic fluttershy hot. 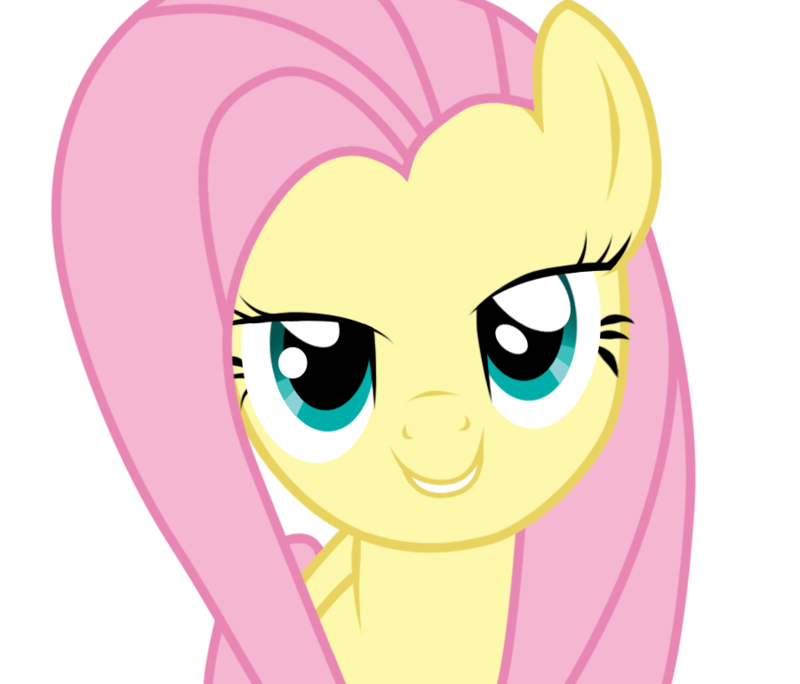 Awful lot of Fluttershy here. I wonder what the deal is? She's cute, and matches my personality best, so it's ok.